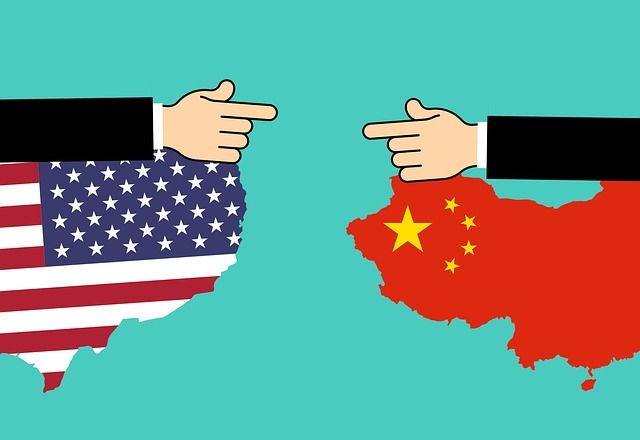 “groundless and untenable,” He Hua, deputy commissioner of the China National Intellectual Property Administration said of the US government’s criticism of China’s intellectual property protection. Hua, along with China’s International Trade Representative and deputy minister of commerce Fu Ziying, outlined China’s position in China-US trade relations in a ‘white paper’ during a press conference. Hua said the US had ignored a number of facts that China has made progress in an IP protection system for a long time. Continuing, he said China had become “an IP power” that has a demand for IP protection – highlighting the international recognition of their recent efforts. The paper showed China’s newly and speedily built legal framework and also highlighted a “complete regime of IP protection, utilisation and administration, spanning laws, planning, policies and enforcement agencies”. China currently ranks 17th out of 20 for innovative economies – the first time it’s made the World Intellectual Property Organization’s list.